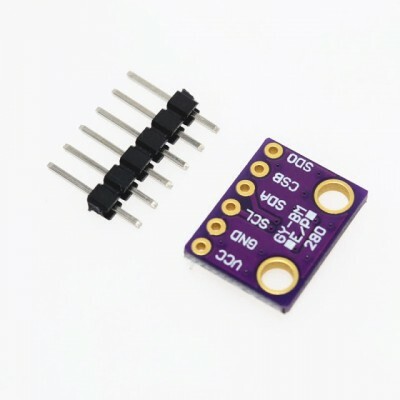 The BMP280 sensor is an environmental sensor with temperature, barometric pressure that is the next generation upgrade to the BMP085/BMP180/BMP183. 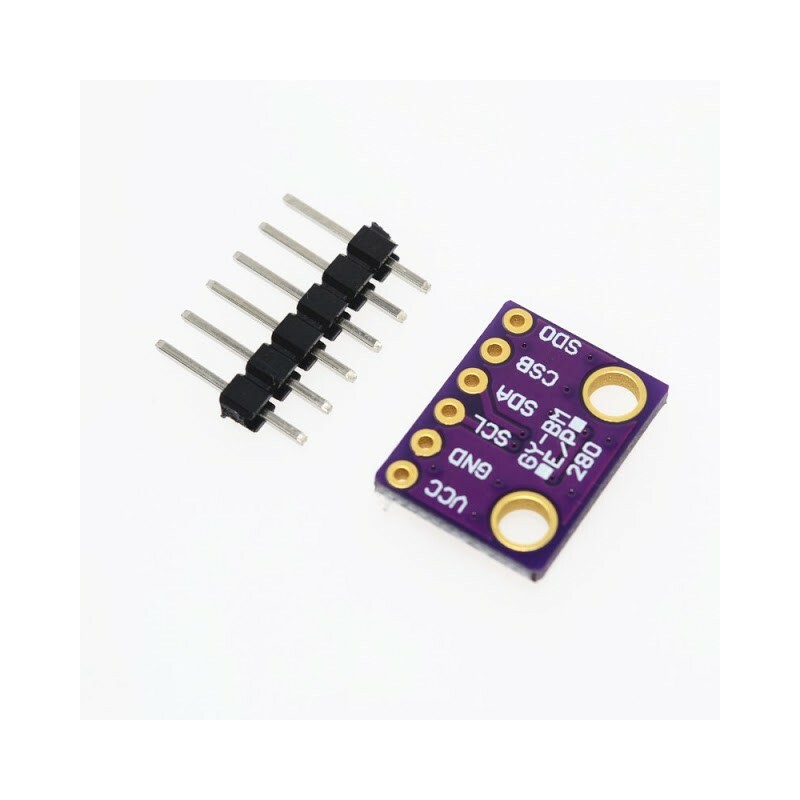 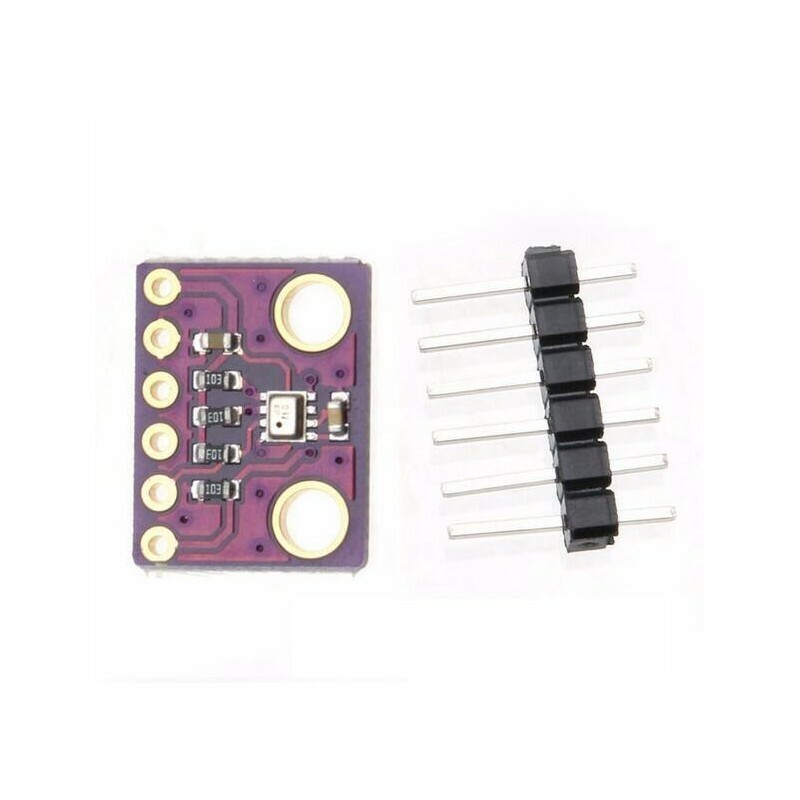 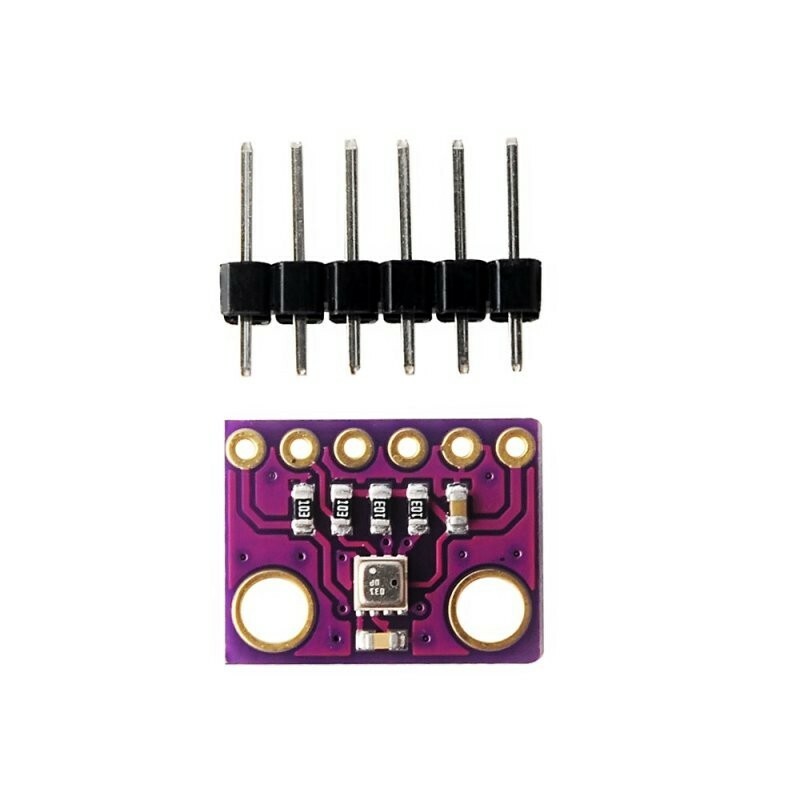 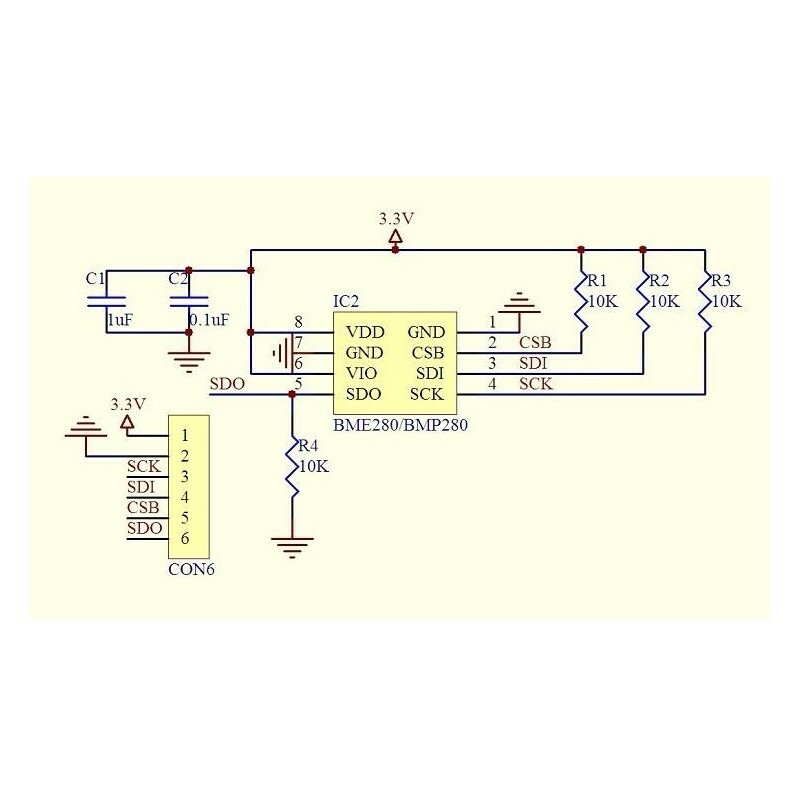 This sensor is great for all sorts of weather sensing and can even be used in both I2C and SPI. 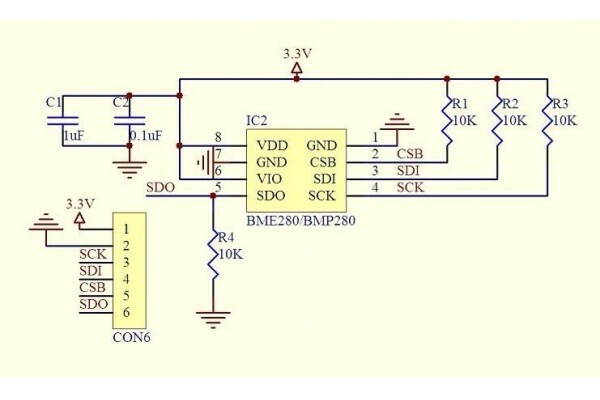 Note: You need to add 5V to 3.3V level converter circuit between Arduino UNO R3 and the module.